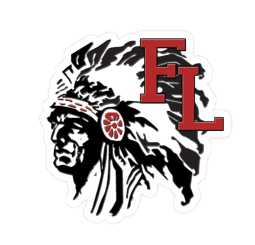 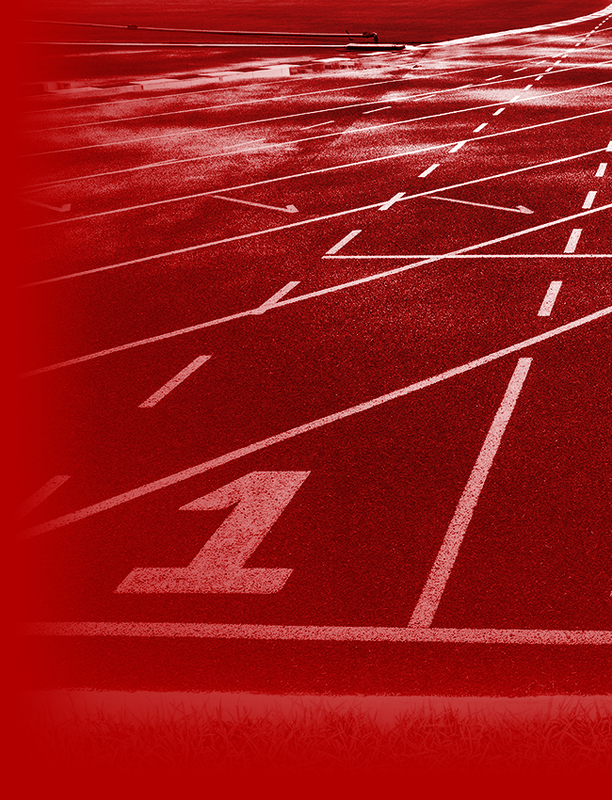 Redskin Stadium is home to the Fort Loramie Football and Track & Field Programs. 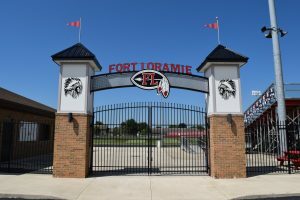 The stadium is located at Fort Loramie Junior and Senior High School. 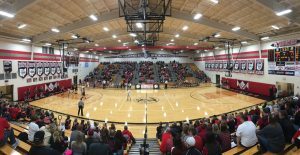 Fort Loramie High School Gymnasium is home to the 2014 State Champion Fort Loramie Volleyball Program, the 3-time State Champion Boy’s Basketball Program (77′, 87′, 93′), and & the 2-time State Champion Girls Basketball Program (13′, 15′). 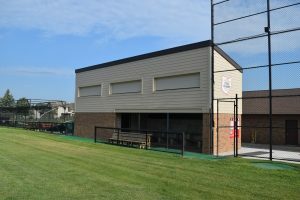 The gymnasium is located at Fort Loramie Junior and Senior High School. 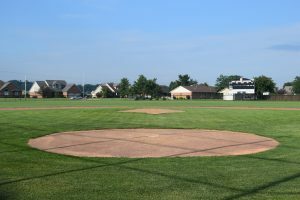 Fort Loramie Baseball Field is home t0 the 2-time State Champion Fort Loramie Baseball Program (07′, 10′). 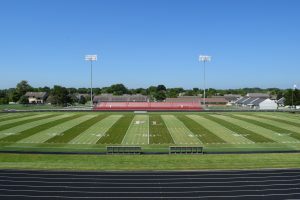 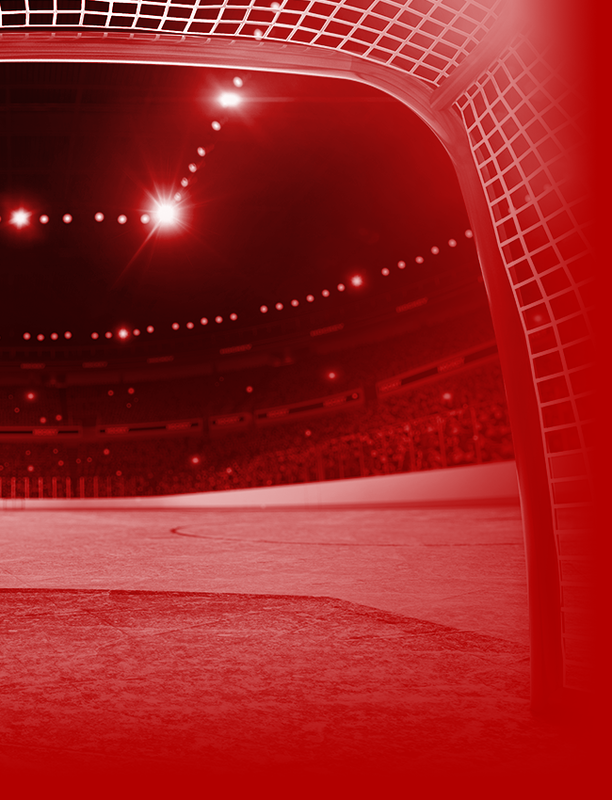 The field is located at Fort Loramie Junior and Senior High School. 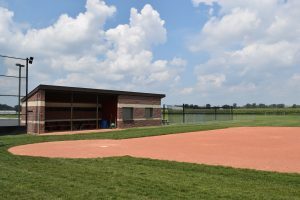 Fort Loramie Softball field is home to the Fort Loramie Softball Program. 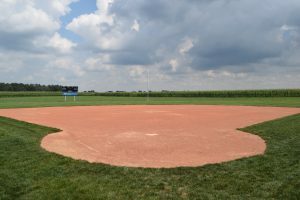 The field is located at Fort Loramie Elementary School.